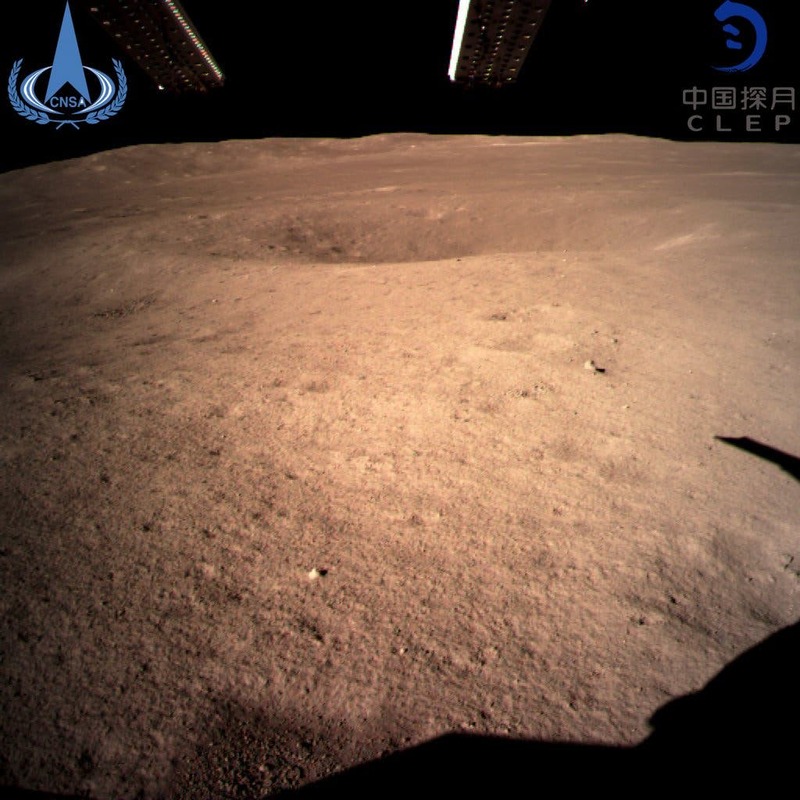 China's Chang'e-4 lunar rover landed on the far side of the moon Thursday, the first probe to do so, state broadcaster CCTV reported. China's Chang'e-4 lunar probe is expected to make the first-ever soft landing on the far side of the moon. Previous spacecraft have seen the far side of the moon but none has landed on it. 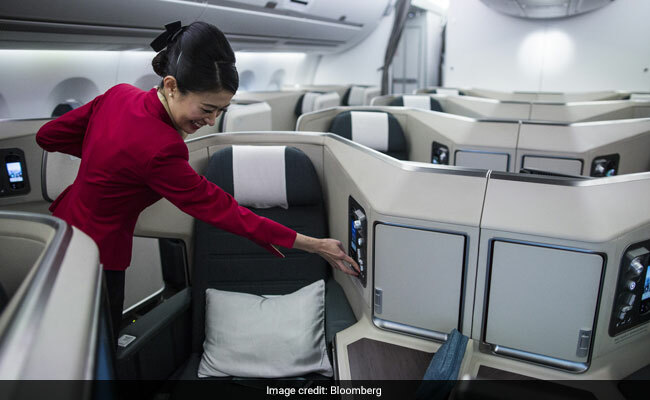 China, which is investing billions in its military-run space programme, has previously said it hopes to have a crewed space station by 2022. Because the far side faces away from Earth, it is also shielded from radio transmissions - making it the ideal place from which to study the universe. Spacecraft have taken pictures of the moon's far side before, but no lander has ever touched down there. The rover will also test minerals and radiation. In May, a relay satellite "Queqiao", or "Magpie Bridge", named after an ancient Chinese folk tale, was launched to provide communications support between Chang-e 4 and Earth. Chinese state media said at the time that the area being targeted was the Aitken Basin in the lunar south pole region and 10 experiments would be performed - six from China and four from other countries. China aims to catch up with Russian Federation and the United States to become a major space power by 2030. 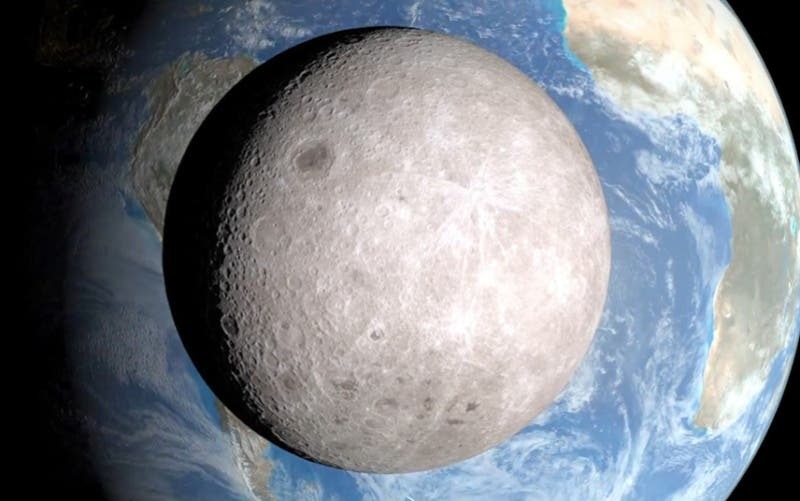 China plans to send its Chang-e 5 probe to the moon next year and have it return to Earth with samples - the first time that will have been done since 1976.